Your IT organization may block access to websites or ports that share video. Please share this article with your IT contact and ask them to "whitelist" the following ports and website. Whitelist https://app.agrisync.com/, https://agrisyncapp-res.cloudinary.com, and all domains under *.agora.io and *.agoralabs.co. Open TCP ports 80, 443, 1080, 3433, 5668, 5669, 5866 through 5890, 6080, 6443, 8000, 8001 through 8199, 8667, 9667, 9700, 25000, and 30000. Open UDP ports 1080, 3478, 4000 through 4030, 7000, 8000, 8180 through 8199, 8913, 9700, and 10000 through 65535. Ensure both TCP and UDP traffic is allowed both inbound and outbound. We use HTTP requests and websocks, not raw TCP sockets. Outbound traffic should preferably be directed and not sent through a proxy. Test your device&apos;s ability to participate in a WebRTC call here. Run the automated test, and see if any tests fail. If it returns a warning, that usually does not indicate an issue. An alternative test is here. Click "Start Network Scan" and send the output to your IT pro with a link to this article. 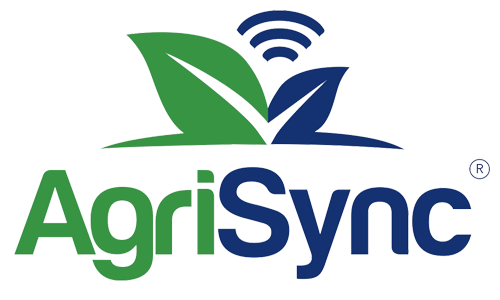 If you are still having problems please send an email to help@agrisync.com and include your IT profressional.